A researcher is to investigate the role of experts in society after securing a prestigious Early Career Fellowship from The Leverhulme Trust. 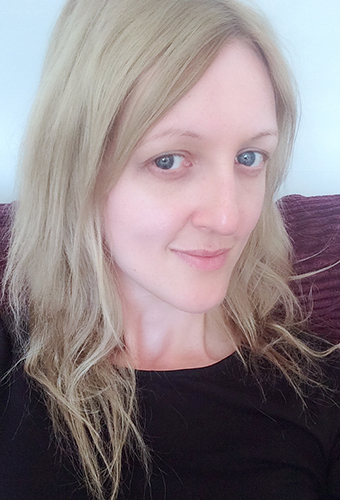 Dr Sarah Burton is joining City for a three-year project that will track the position of intellectuals over the course of time and examine their current status. The academic is moving from Durham University to begin her study in the Department of Sociology at City in October 2018. She said her research had been prompted by recent global political events, where the role of experts had been questioned. “The election of Donald Trump and the Brexit referendum both saw expertise derided, mocked and even vilified,” said Dr Burton. “We've also since seen the rise of more superficial and 'celebrity' public intellectuals. Dr Burton will look at how this situation came about and how ideas of multilingualism and cosmopolitanism shape what it means to be an intellectual. Her research will explore the idea that intellectuals and experts are both privileged and precarious, and investigate what this contradictory power means when it comes to sociologists – and other academics – as they make and share knowledge in both academic and public spheres. The project will take the form of a long-term ethnography – a study of people and cultures – with sociologists who work, or attempt to work, in multiple languages. Dr Burton will also conduct a textual investigation, where she will explore the presence of the intellectual in popular culture. By the end of the project, the academic will author a book on expertise and language. She will be mentored by fellow academics in the Department of Sociology, including Professor Ros Gill, Dr Jo Littler, and will work alongside others including Professor Chris Rojek and Dr Simon Susen.